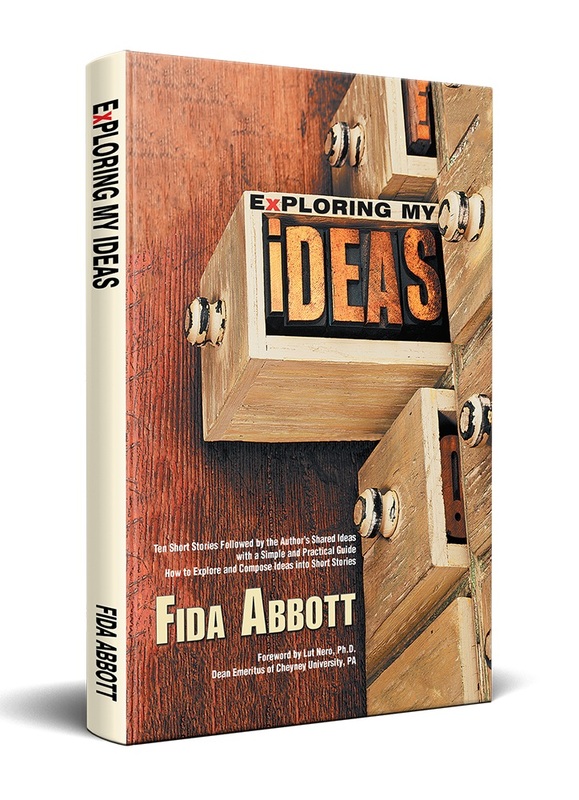 Getting to learn more about Fida R. Abbott's spectacular messages and detail information about her book, Enthusiasm, which will be published soon in Indonesia. 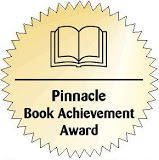 BriefingWire.com, 3/16/2011 - Coatesville, PA - Fida R. Abbott is widely known as the author of Enthusiasm, a novel based on her own true story, which has won Pinnacle Book Achievement Award under the category of novel from North American Bookdealers Exchange (NABE). 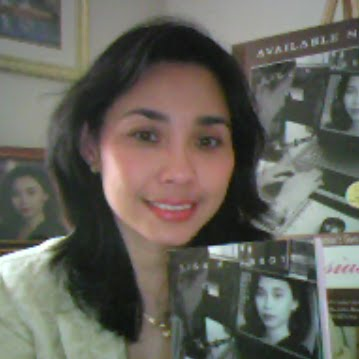 She will appear on The Authors Show TV, http://www.theauthorsshow.com/ on March 18-22, 2011, and will be featured for 24 hours everyday during those days. 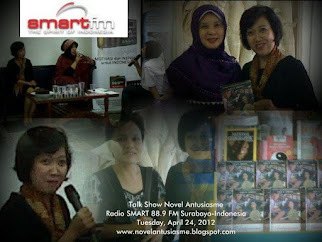 On the show she will tell a mission in her writing and brief the story inside her book, messages for women who aspire to take up writing as their career path and can learn and benefit from her book, how to market her book, and got interest from an Indonesia publisher. Fida R. Abbott is available for media interview and can be reached using the information below or by email at author@abbottsbooks.com. More information, including articles, past interviews, reviews and links to her articles can be found at the website. 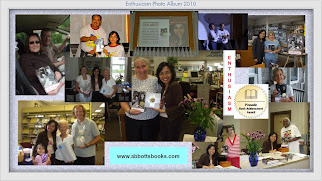 Enthusiasm, A Novel Based on the Author’s Own True Story is available at Amazon.com, Barnes and Noble, Xlibris, Ingram and many online websites and retail stores. Fida R. Abbott was born and raised in Indonesia, married to an American, has a daughter from her marriage and lives in Pennsylvania. Her interest in writing has made her Managing Editor at a daily online Indonesian News, based on the citizen reporter, http://www.kabarindonesia.com/ and also acts as a Director of the Online Writing Course at the same publication.